The way we've watched our favorite TV shows has changed, making for an endless effort to avoid spoilers. We don't watch episodes the minute they air as often, since we have DVRs and on-demand options. We watch television on our time, at our schedule. That means we need a way to talk about our favorite shows without worrying about spoilers. That way has arrived. 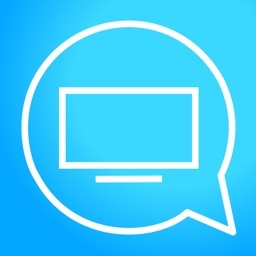 After you install and sign into TV Yapp, it's time to find shows to discuss. All you have to do is search for your favorite television series, and then add it to your shows. When you add a show to your profile, you'll be asked how far along you are in the series. You can choose "Up to Date," or select the most recent episode you've seen. With that done, it's time to find other people who are as caught up as you are. When you add a show, you can then search for other people watching. You'll get a list of users who have are as up-to-date as you are, and then you can add them as friends. 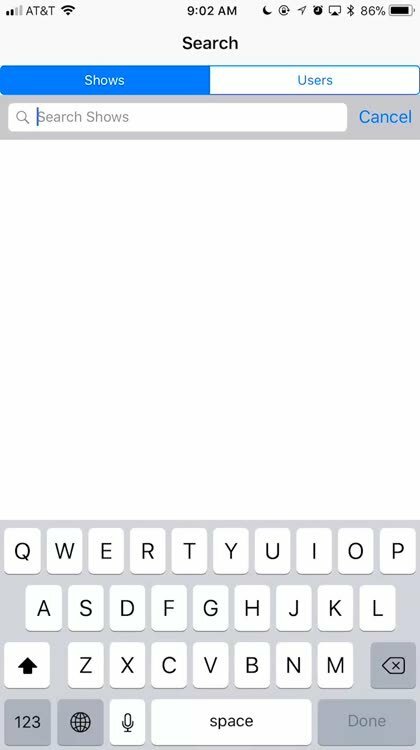 You'll also see chats show up for your favorite shows in the app, to help you get started. 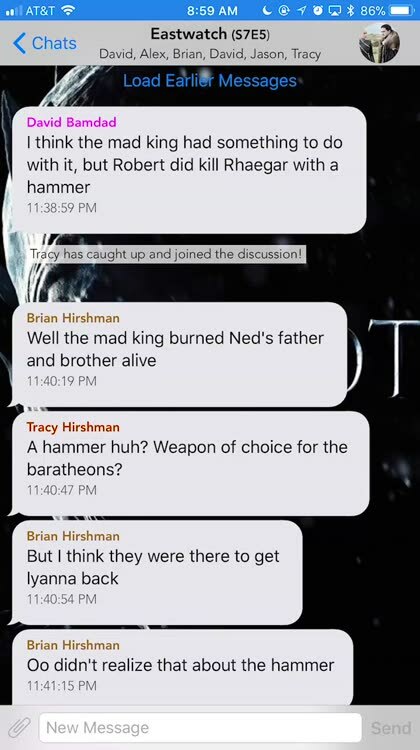 The best thing about TV Yapp is that you can "yap" with folks who have watched exactly as much of the show as you have. That means you don't need to worry about reading spoilers of episodes you haven't watched yet. 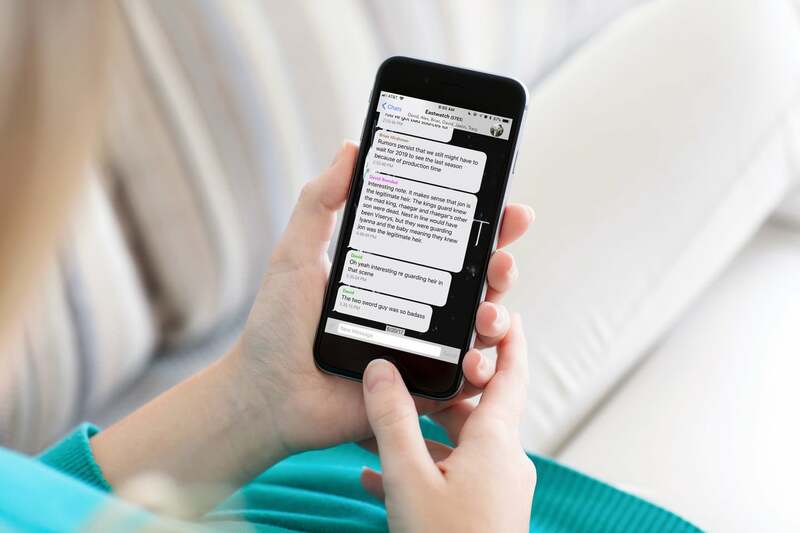 The app presents the discussion in a text message format, which should be very familiar to almost anybody who joins in. A part of me wishes the discussions were threaded, or had the option to be. Another part of me has seen how horribly threaded comments fail on Facebook, so I'm glad the developer behind TV Yapp ultimately decided not to take that approach. TV Yapp is the product of 19 months of dedicated self-learning by a mechanical engineer who hopes the app really takes off. The community is small and tight-knit for now, but I can see it growing broadly as more people learn about this new way to discuss their favorite television series.